Holding the title of California State Senator has been interesting at times, as many constituents confuse it with United States Senator. It’s amazing how many call my office and ask me to do something about the border, which is a Federal issue. The confusion that many citizens may have is not helped when even reporters are using incorrect titles for legislators. The OC Register, in the second piece below, is an interesting example. While addressing the recent legal dust up between the Governor and the city of Huntington Beach, I’m referred to as an Assembly Member (see MOORLACH UPDATE — Really Addressing Housing Goals — January 29, 2019). It also infers credit to the Assembly Members for the letter written to the Governor encouraging mediation, when it was fellow State Senator Tom Umberg who wrote the correspondence and invited me and the two Assembly Members to sign on. 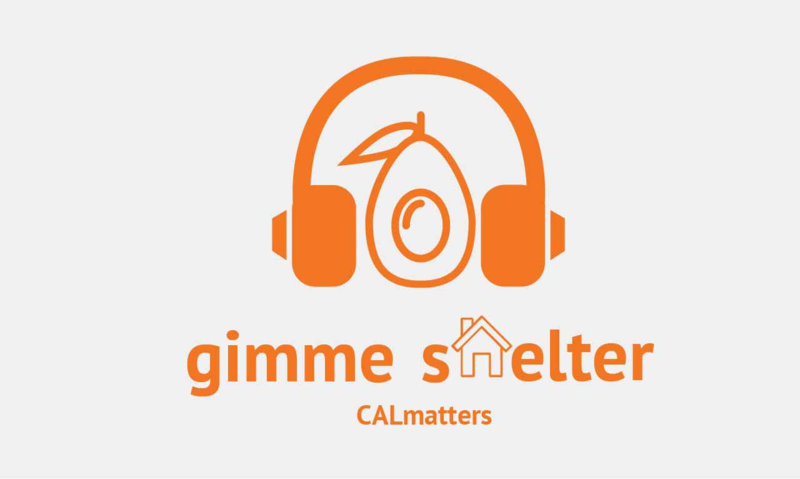 Other than that, I also enjoyed being interviewed for a podcast by Gimme Shelter of CALmatters, which is the first piece below. The hosts covered the topic of Huntington Beach and the Governor’s actions, including a conversation with Assembly Member Miguel Santiago, who authored the bill that started this fun. On the heels of Gov. Gavin Newsom’s announcement Jan. 25 about California’s lawsuit against Huntington Beach regarding affordable housing, new state Assemblywoman Cottie Petrie-Norris issued a statement criticizing the litigation. But just hours later, she would learn Huntington Beach actually filed suit first. City Attorney Michael Gates beat the state to the punch a week earlier, filing a suit against California over Senate Bill 35 – which forces cities behind on the state’s housing targets to accelerate the approval process. The suit argues the law impinges on the city’s right to control its own development. Then 12 days later, using similar claims, Gates again sued the state over another affordable housing initiative, Senate Bill 166. At the Feb. 4 City Council meeting, Gates reported the second lawsuit was approved by council members 6-1 in closed session. The two-way barrage of litigation has dampened Petrie-Norris’ initial hope that “both sides would seek mediation and settlement,” she said. California’s lawsuit seeks to force the city to increase the number of housing units affordable for a wide range of residents. The suit cites a unanimous Huntington Beach City Council vote in 2016 shelving a plan to meet state requirements by rezoning for more than 400 units. The lawsuits originated by Huntington Beach contend the city’s charter status endows broad authority over local zoning. Huntington Beach is one of 121 charter cities in California, a designation decided by voters. Charter cities enjoy greater control over certain municipal affairs, as prescribed in the state constitution. Gates made a similar argument about the autonomy of charter cities concerning California’s “sanctuary law,” SB 54. “The same general theory applies,” he said. Last year, Gates sued the state over SB 54 – which limits, in some situations, sharing of information between police and immigration officers. In September, an Orange County Superior judge sided with the city. The California Department of Justice has appealed the ruling. Gates said he has “heard people say” the state’s recent lawsuit against Huntington Beach “could be retaliation” for the city’s litigation against California. Fifty-one cities – about 10 percent of California’s 482 cities – are out of compliance with state requirements for affordable housing, according to the California Business, Consumer Services and Housing Agency. Like Petrie-Norris, former Westminster councilman Tyler Diep is new to Sacramento. Assemblyman Diep, who represents part of Huntington Beach, said he disagrees with the state’s lawsuit. “Litigation to force housing in any city is an ineffective way to approach the housing shortage,” he said. “As a legal tactic,” the Republican assemblyman said he understands the city’s lawsuits. On Wednesday, Feb. 6, Diep and Petrie-Norris joined in a bipartisan letter decrying all three lawsuits. It is addressed to both Huntington Beach Mayor Erik Peterson and Gov. Newsom.